At Outreach we help nonprofits integrate technology with their mission. We offer a variety of creative and technical services to help accelerate the growth of your nonprofit organization. SSociYour content goes here. Edit or remove this text inline or in the module Content settings. You can also style every aspect of this content in the module Design settings and even apply custom CSS to this text in the module Advanced settings. techYour content goes here. Edit or remove this text inline or in the module Content settings. You can also style every aspect of this content in the module Design settings and even apply custom CSS to this text in the module Advanced settings. 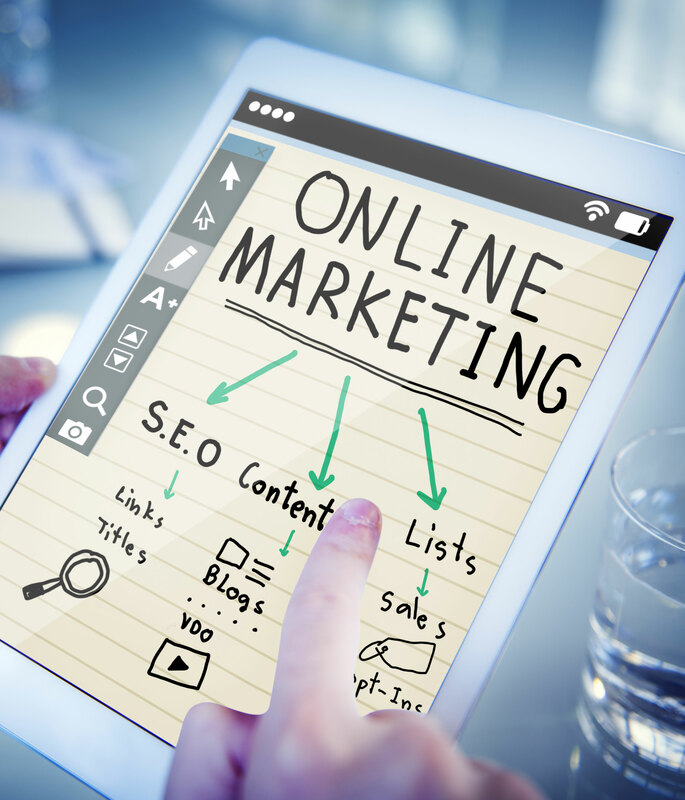 Check out our SMO resources to enhance your online marketing strategy. Take a look at some of our projects around the globe. Find out about how you can get involved in these causes, or contact us about your own cause. 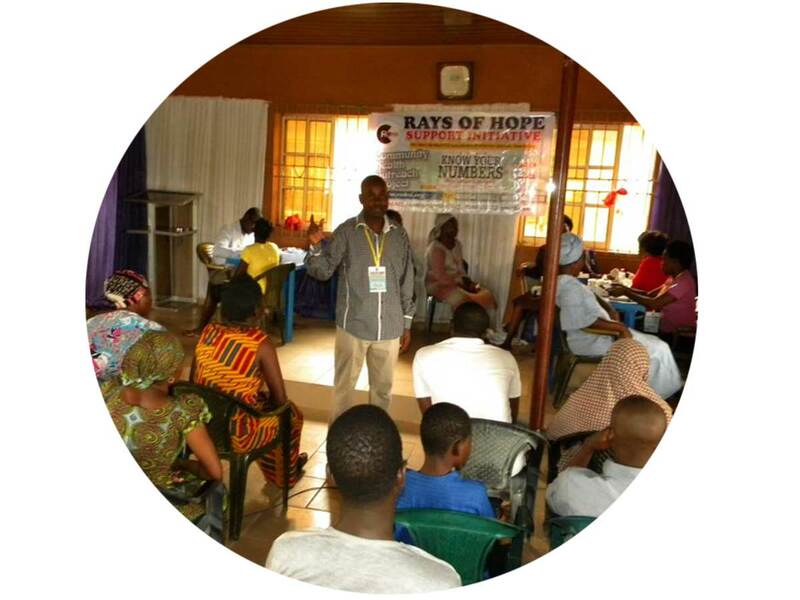 With hypertension being one of the deadliest diseases in Africa, Rays of Hope Support Initiative has become a major factor in creating awareness throughout Nigeria. 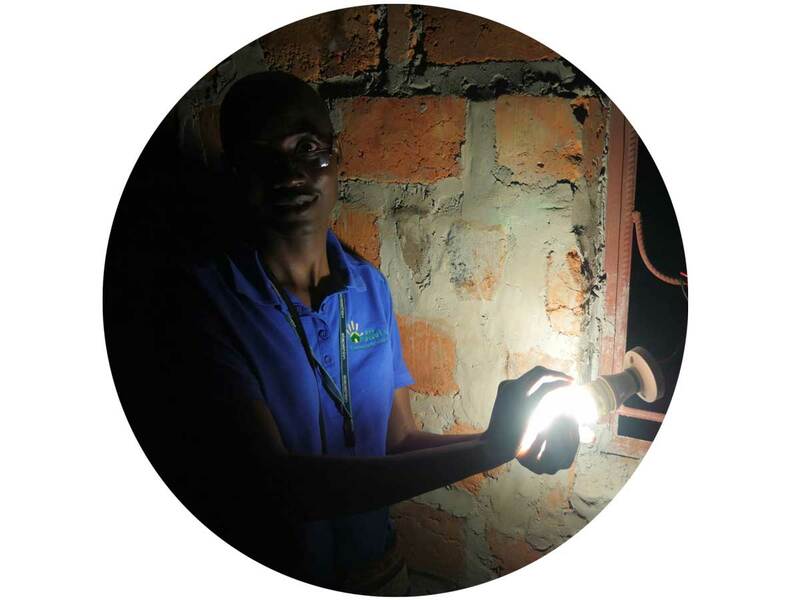 Using innovative micro-grid solar systems, LiChi Community Solutions provides solar to rural communities in Zambia, providing a safer and more promising lifestyle. 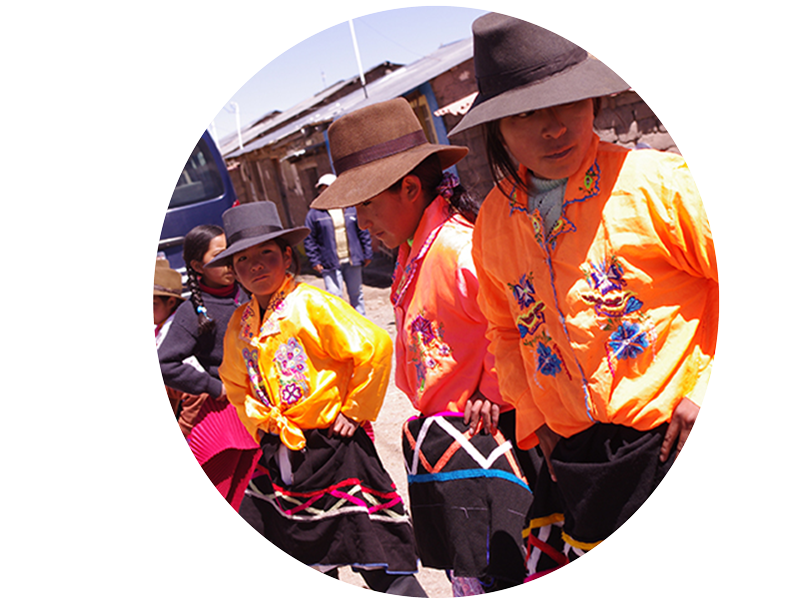 BLOOM is a Peruvian-based non-governmental organization providing programs, tools, and resources supporting education, culture, and sustainability in Peru. Outreach Technology Group is a 501c non-profit organization that utilizes technology to help non-profits progress with their mission. Most non-profit organizations use all of their resources on helping the community. 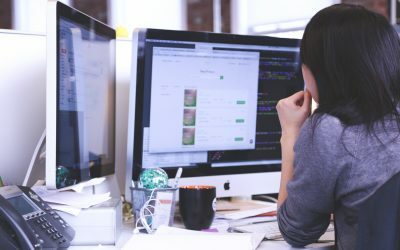 At OTG, it’s our mission to help raise awareness for these important causes and provide organizations with the tools necessary to succeed in today’s digital realm. We work with groups in the United States, as well as with organizations in developing countries. Through our projects and partnerships, we hope to mitigate technology-dependencies on non-profits, allowing them to focus primarily on helping the community. At OTG we offer a variety of digital services to help create awareness for non-profits. 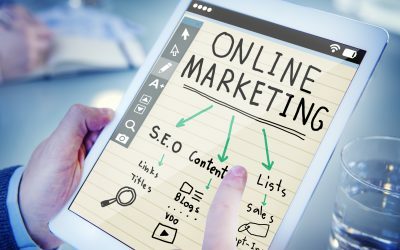 This includes website development and maintenance, website hosting, creative design, as well as search engine optimization and social media consulting. Technology can be overwhelming, don’t let it get in the way of your mission! We also provide digital resources that increase organizational growth and create more efficient processes. This comes in the form of apps, data and anayltical resources, bots, saas resources, and more. Contact us today so we can discuss the needs of your organization. Keep up to date with the latest from OTG. Learn more about our projects and how you can get involved! Take a look at LiChi Community Solutions and their work getting solar power to rural communities in Zambia.